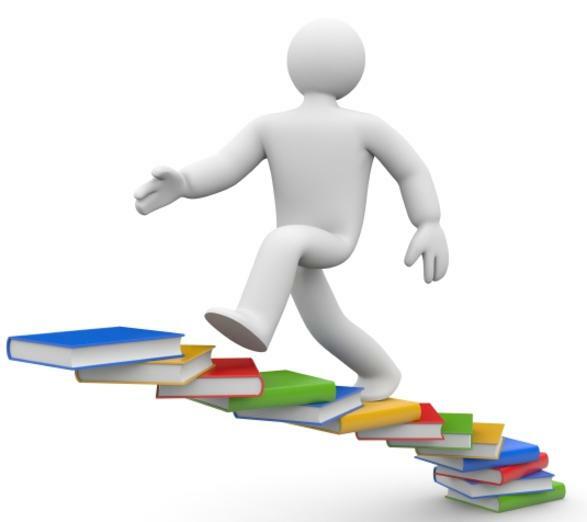 Thesis Skills training on how to search for books and (online) journal(articles) in the fields of business and economics that are relevant to your thesis topic. The databases Business Source Complete (EBSCO), EconLit (EBSCO) and the Web of Science are included. Prerequisites: Participants are expected to follow the online tutorial Finding information for your research before attending the workshop.